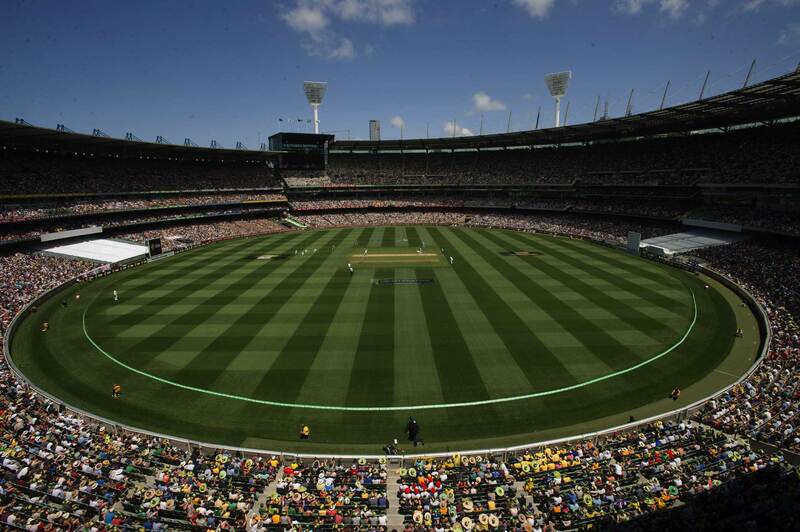 Please note: For safety and security reasons, there will be no public car parking in Yarra Park on Day 1 of the Test. Parking will, however, be available for vehicles with disability permits via Gate 7 from 4.00am and Gate 3 from 8.30am. Located in Yarra Park, outside Gate 3, the Indian Summer Festival will be open from 10am-9pm and is a free event. No ticket to the Test match is required to attend. Experience the best of modern India with food, art, film and music. The full festival details can be found here. In addition to the normal live TV broadcast on Boxing Day, there will be additional filming taking place inside the MCG for a documentary capturing the MCG in event mode. Please be aware that you may be filmed throughout the day.